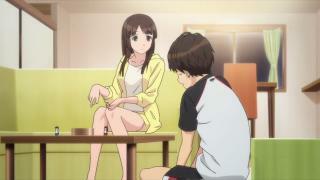 When will be Seiren next episode air date? 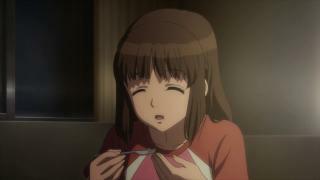 Is Seiren renewed or cancelled? 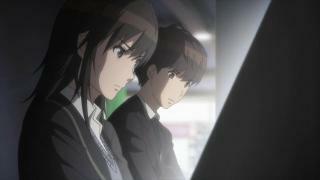 Where to countdown Seiren air dates? 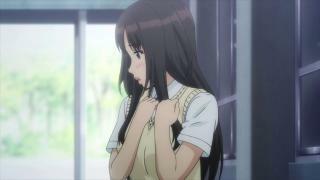 Is Seiren worth watching? 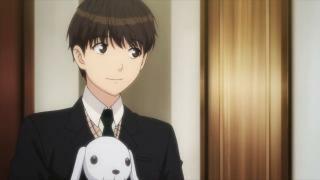 Shōichi Kamita is an ordinary high school boy, who is faced with university entrance exams and worries about his future. 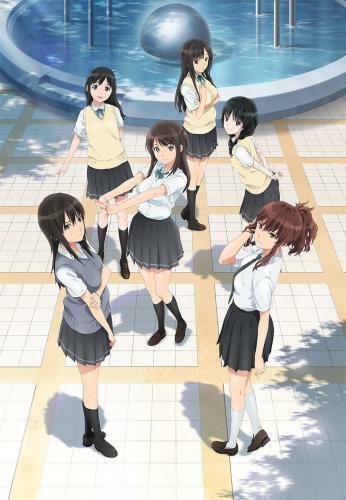 This campus romantic comedy, "SEIREN" (Seiren means honest in Japanese), depicts his pure relationship with three different heroines. Each story is the unique and mutual memory between him and the heroine. 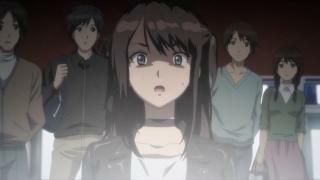 Seiren next episode air date provides TVMaze for you. EpisoDate.com is your TV show guide to Countdown Seiren Episode Air Dates and to stay in touch with Seiren next episode Air Date and your others favorite TV Shows. Add the shows you like to a "Watchlist" and let the site take it from there.